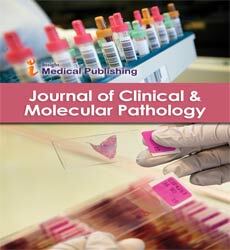 Journal of Clinical and Molecular Pathology is an open access, peer reviewed journal that covers research in all the aspects of Clinical and Molecular Pathology. Submission, reviewing and processing of the articles will be done through the Editorial Manager System for quality peer review process. The editorial manager system provides easy access to the authors to track the progress in the review process in an automated way.